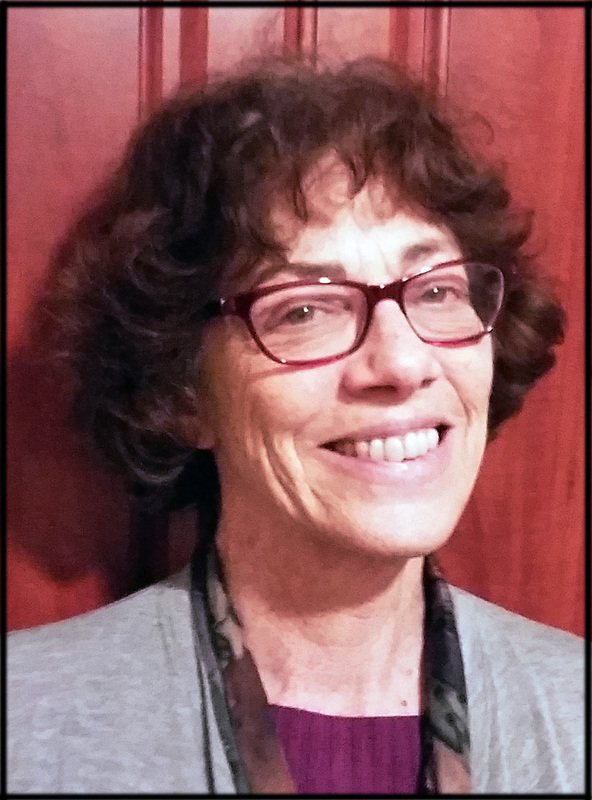 Ann L. Silverman provides organizational development, nonprofit management, community development and affordable housing consulting services. Ann has worked with nonprofits, foundations, public agencies and residents of affordable housing for more than thirty-five years. Ann’s experiences as a founding Executive Director, project manager, and funder make her particularly well suited to address the challenges and opportunities that small to mid-sized organizations face.